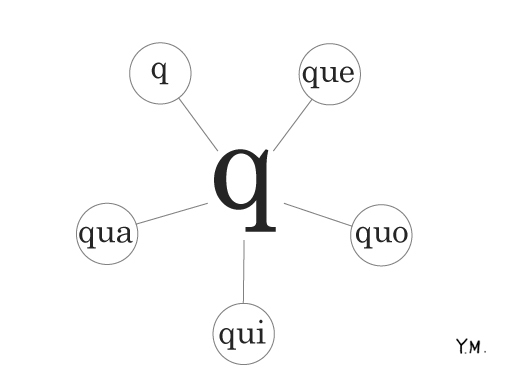 Illustrator in Paris: French Phonetics "Q"
Simplified French Phonetics - "Q". 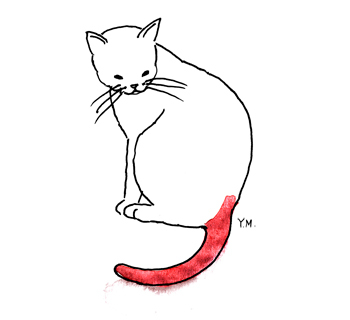 Phonétique Française simplifiée du "Q"
"que" is in the word "une queue de chat (a cat's tail). 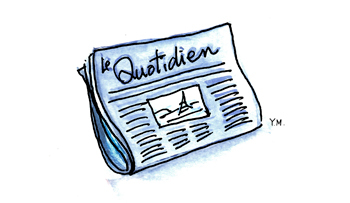 "quo" is in the word "un quotidien" (a daily newspaper). 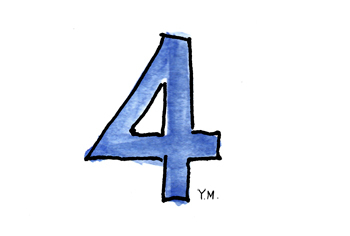 "qua" is in the word "le chiffre quatre" (the number four). 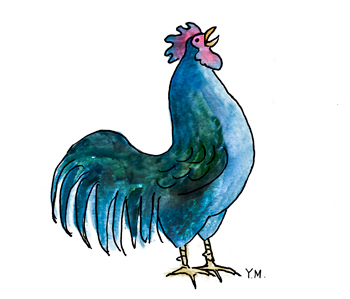 "q" is in the word "un coq" (a rooster).